N8727 Joseph Road Black River Falls, WI. 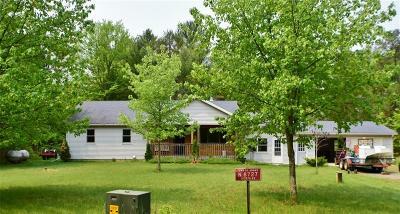 | MLS# 1525706 | Clearview Realty in Hatfield Wisconsin. Helping Hunters, Families, and ATV'ers list or buy property for 15 years. Serving both Wisconsin & Minnesota. Directions: From Black River Falls Travel North On Hwy. 12/27 Turn Right On Hwy E Toward Hatfield. Drive Approx.